What does it mean to "Respect the Drop"? What Does “Respect the Drop” Mean? This philosophy reminds us that water is vital to every aspect of life. If we’re going to not only sustain our way of life, but continue to grow as a population, we need to consume water and other natural resources responsibly and respectfully. 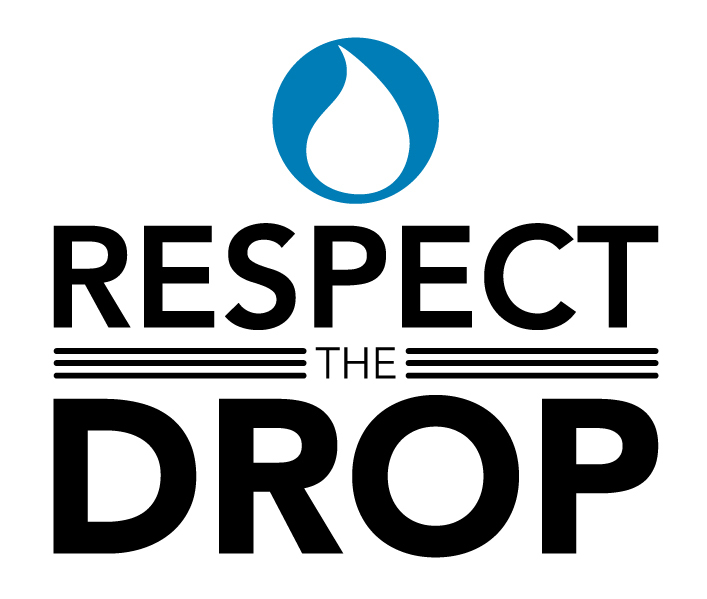 Built on more than 60 years of Aquatrols’ heritage, “Respect the Drop” represents something much larger than ourselves. From the laboratory to the field, each one of us plays a critical role in carrying on that legacy and reaching our shared goals as a company. Combined with CEO Matt Foster’s personal commitment to conservation, “Respect the Drop” goes hand in hand with our mission to advance sustainability efforts in the agriculture, turf, and horticulture industries through our innovative product line and evolving thought-leadership. We know that conservation requires steadfast dedication. To “Respect the Drop” calls for us all to broaden our contributions to the global pursuit, to expand conservation methods in our daily lives, and to celebrate each breakthrough. Use #RespectTheDrop to join the conversation on Facebook, Twitter and Instagram, or visit aquatrols.com.